Our two Toolstation League clubs are hoping to attract bumper crowds on Friday as they are both at home. Toolstation Premier Odd Down take on Cadbury Heath at the Lew Hill Memorial Ground in a 1pm ko. 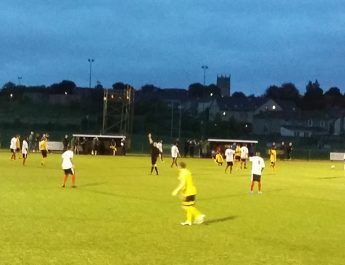 Odd Down are on a 3 game unbeaten run having just drawn 2-2 with league leaders Melksham Town at home on Tuesday night. Manager Ray Johnson will be hoping his side can take their chances in the final third and keep their concentration until the end. They currently sit in 3rd place in the league and will need to take maximum points from their remaining few games to have a chance of staying there; there are 5 teams within 6 points of them, 4 have games in hand. Division One Keynsham Town look to gain all 3 points at home to Portishead Town, 3pm ko at The AJN Stadium. Chris King will be hoping his young side will put in a solid performance against the bottom placed club as he looks to end the season on a high. 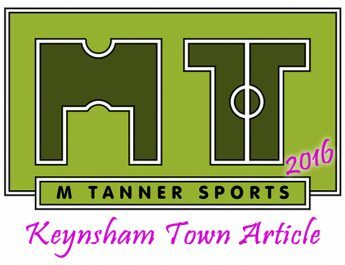 It has been a transition season for Keynsham after appointing Chris King two months into this season and the committee will have to take the decision whether to keep faith in their manager for next season. The K’s currently sit 17th out of 22 teams; last year they finished a disappointing 19th. Larkhall travel to Wantage Town on Saturday in a 3pm ko. The Larks are having a fantastic season and will want to put in another decent performance for their travelling fans. Wantage sit in 19th place in the Southern League Div One whilst the Larks are in 5th place. 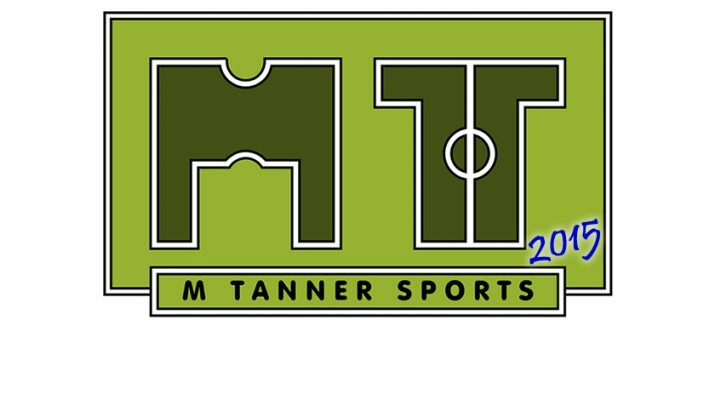 Manager Wayne Thorne will be hoping Tyler Sibbick packs his shooting boots after the striker put promotion rivals Taunton Town to the sword in their last outing. Bath City play their only Easter fixture on Monday as their travel down the road to Havant & Waterlooville. Around 200 fans will be expected to travel down for this one in positive spirits as off the pitch The Big Bath City Bid was finally launched this week. The Bath City Supporters Society front up a community owned bid for Bath City. This will first tackle their debts, which need paying by the end of the month, then look to raise enough money to run the club for a full season at Conference South level. The other piece of good news for Bath fans is that striker Andy Watkins has been the first Bath player to come out and publically say that he wants to be with the club next season. Watkins has been in and out of the first team but has still managed 8 goals and works hard for his team mates in a more wide role this season. The Larks travel to Yate Town in a tricky local derby whilst Odd Down are on the road to Buckland Athletic. Make sure you check out the websites for your local teams to find out travel information for their away games. If you can’t get away on Monday make sure you get out doors and enjoy the city.